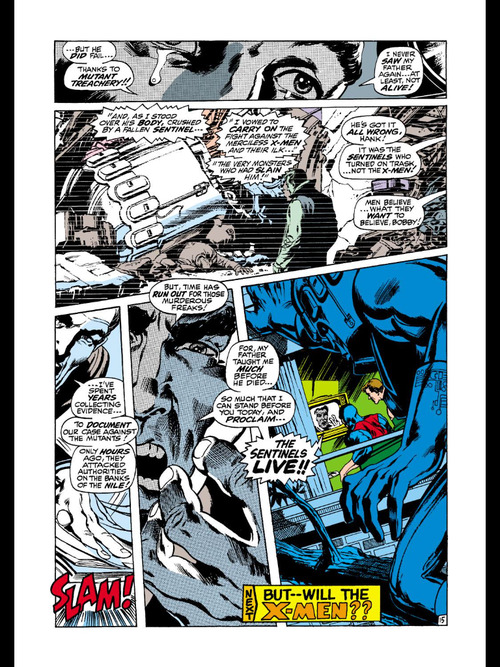 This issue begins with Polaris being kidnapped by Sentinels. The story then goes back to the desert where issue 56 ended. Havok is distressed about how powerful he is and how he was able to blow up the entire headquarters of the Living Pharaoh with little effort. When the Egyptian police arrive at the scene, the Living Pharaoh convinces them that the X-men are the bad guys and the X-Men are forced to fight the Egyptian authorities. During the fray, Havok runs away and hides in a nearby cave. 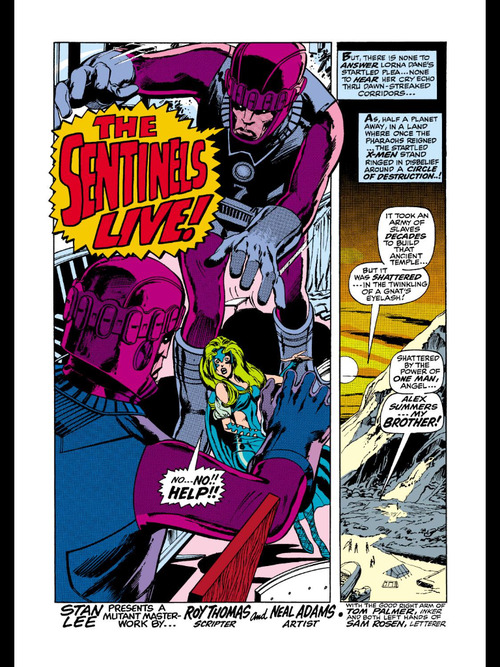 While in the cave, Havok is also taken prisoner by the Sentinels. Trying to find Havok, Cyclops tries to contact Polaris to have her use Cerebro to find Alex, but when they can’t reach her they realize that she is missing. Iceman gets extremely worried at this news and he and Iceman leave Egypt together to try and find her. While they are investigating Lorna’s apartment, Bobby and Hank are attacked by the police and are forced to flee the scene. Wondering why the police were after them, the two mutants turn to the television and they find out that Bolivar Trask’s son Larry has declared that all mutants are evil and that he has recreated the Sentinels to contain the mutant threat. The issue then shifts gears to show us a little bit about how Jean’s powers work. We see many of the benefits that Jean’s telepathy and telekinesis have. Although I am very excited that the Sentinels have returned, this was another subpar issue. First off, this issue was way too overly dramatic. I understand that Havok’s powers can be a burden, but he is definitely overreacting a bit in this issue. All of the X-Men had troubles with their powers at first, but they all overcame them eventually. And Havok will too with some time. 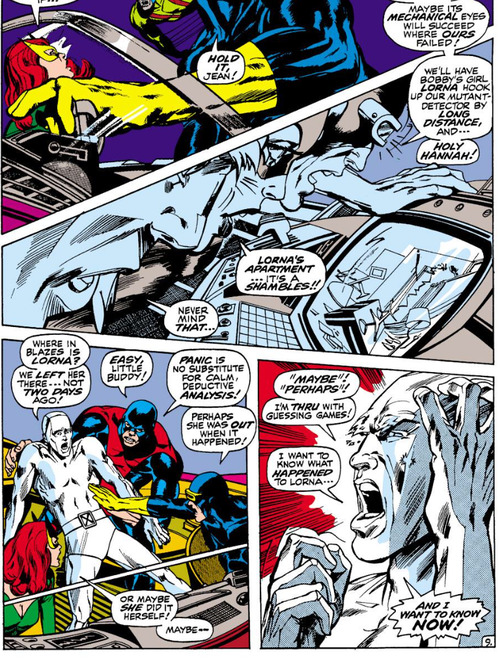 Iceman is also very extreme when it comes to Lorna’s disappearance. 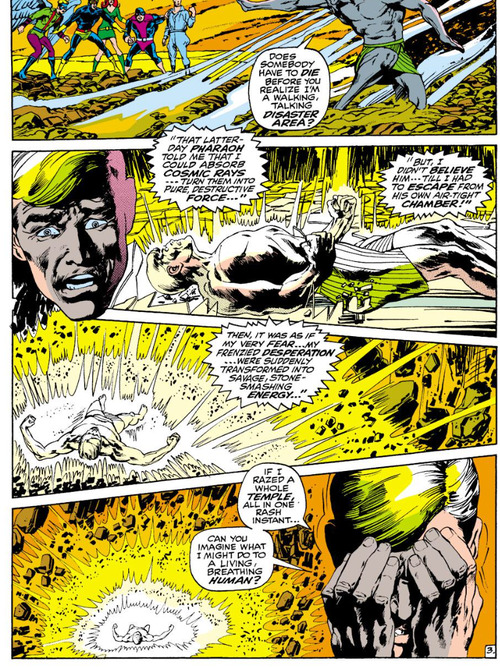 I understand that Polaris is in danger and that Iceman cares about her, but I thought Roy Thomas took Iceman’s panels where he worried about Lorna a bit too far. It would have been much more powerful if she didn’t exaggerate it so much. My other big problem with this issue is the section of the issue about Jean’s powers. This section is unbelievably sexist, which is very shocking considering that this issue was written by a woman. 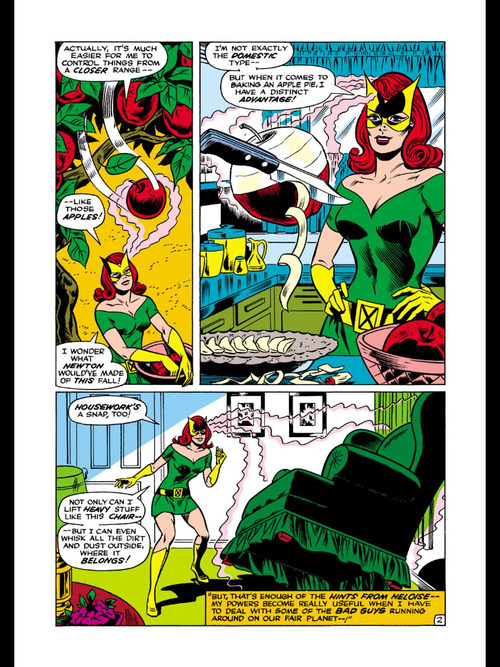 The issue shows Jean using her powers to do very stereotypical womanly duties like cooking and cleaning. It also plays up Jean’s beauty and emphasizes that her looks are a very important part of her character. Despite these big flaws in the issue, I am intrigued by the return of the Sentinels so I give this issue 2 stars. Hopefully the next issue is an improvement over this one. 1. Does Lorna really wear her Polaris costume around her apartment all the time? 2. 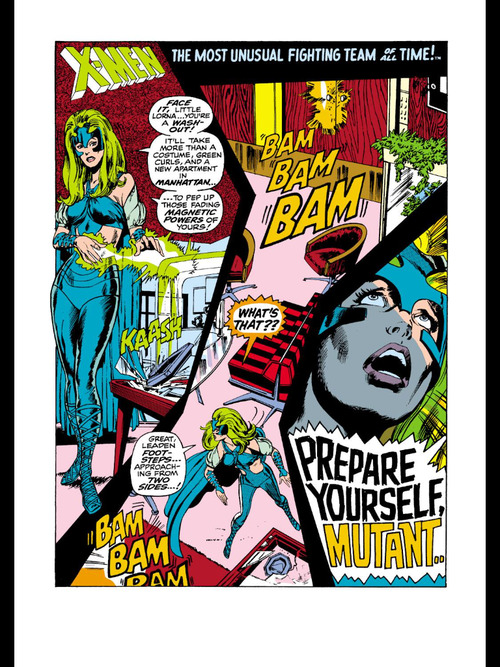 It is really creepy that the X-Men have cameras in Lorna’s apartment. 3. I enjoyed these panels of Beast falling out a window. 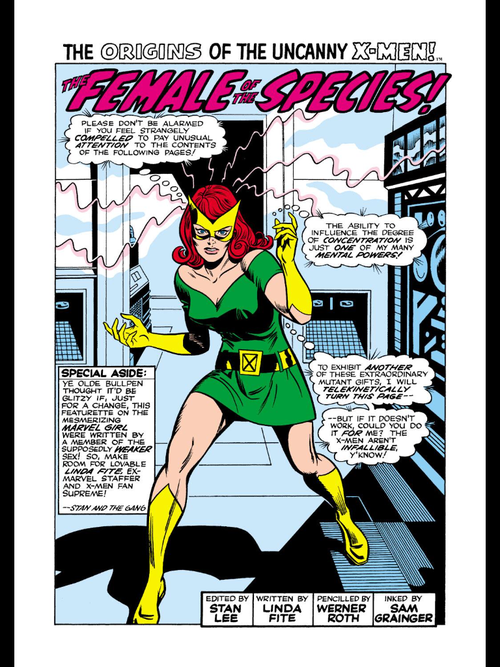 Correction: Linda Fite wrote the Marvel Girl back-up, but the rest of the issue was by Roy Thomas. Though the casual sexism of that back-up story is really, really weird and uncomfortable. Standards of the time, I suppose. This is definitely an odd issue. The Alex stuff was overwrought, but the Sentinels stuff was good. That page of Beast falling was fantastic. This issue is a bit of a turning point, though. From here on out, the series is actually pretty good. O wow thanks for the correction. My Marvel Unlimited app did not list Roy Thomas as a writer, but I made some corrections to my post. And thank God! I’m super excited for Uncanny X-Men to get consistently good. Of course, it ends with #66, then goes into reprints until #94. So you’ll get, like, 7 good issues of the original book. But hey, once you hit the Claremont era, things get good fast. I’m very ready for the Claremont era. 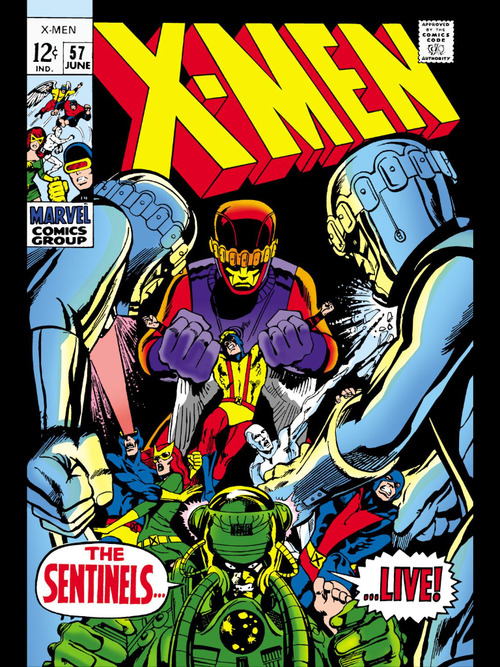 It’s interesting to see that the Sentinels have been around since very early in the X-Men universe and are still in stories today. I was wondering, based on your comment above, what your experience has been like with the Marvel Unlimited app. I’ve been hesitant to read digital comics, uncertain with how they’d display on a screen, but Marvel Unlimited seems like a really good deal, especially for reading a series like the X-Men which has been around for decades and has hundreds (or probably even thousands, if we include the various titles) of issues that are pricey to buy in collected volumes. Yeah Jean is never really characterized that well. And I love Marvel unlimited. For a reasonable price you’re able to read pretty much every back issue of Marvel Comics that there is. I wouldn’t be able to review every issue of Uncanny X-Men without Marvel Unlimited. I tend to read my digital comics on my Ipad and I think a tablet is the perfect size to read digital comics on. However you can also use the Marvel Unlimited app on your computer or your phone. If I were you I’d go for it! Thanks for the reply. 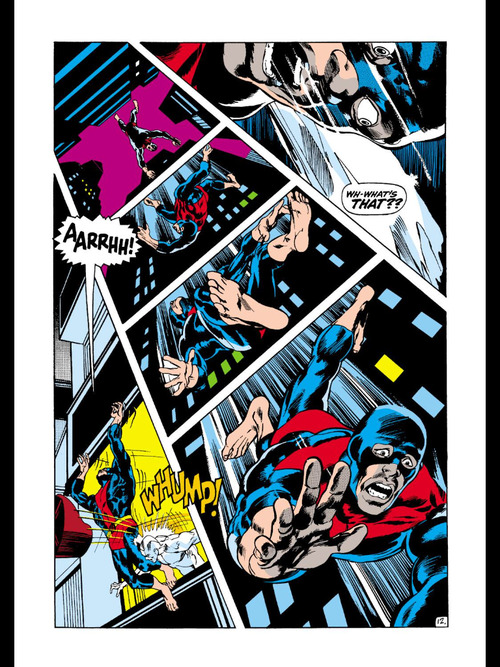 I was looking through the Marvel Unlimited archives, and it’s really impressive. Definitely seems worth it. Very glad to be able to read the back issues so easily. Yeah you should do it! And you could always sign up for just a month and cancel your subscription if you don’t like it. Yeah, Jean and Havok seem to just be pawns in Scott’s life story; it’s all about saving his girl and his brother. 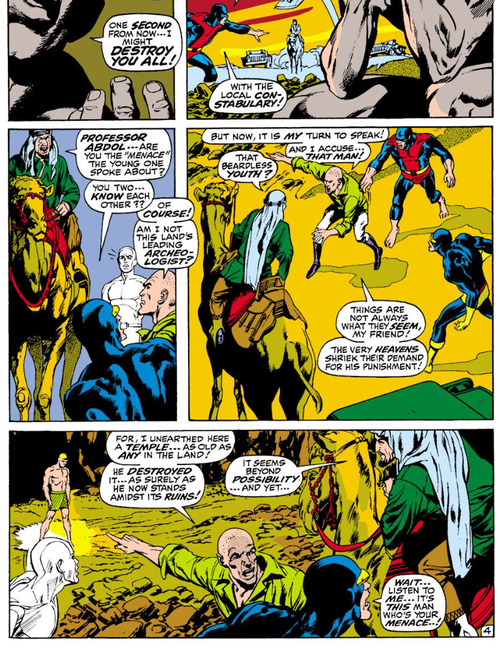 Havok pretty much only has The Living Pharaoh as his enemy ( and later Sauron and Mr. Sinister, but they just add on to the Scott story). And that Jean story! “I’m going to telepathically turn the page; but if I can’t, you turn it!” Ridiculous! What is she going to do, read all of our minds to know when we are going to ready for the next page and then turn them? How many copies of this comic were printed? And even if her telepathy had the range to reach us wherever we are, I’m sure her telekinesis doesn’t have that range! I just found this site and it’s great. I’ve followed issue-by-issues of Jason P. for Claremont’s run, as well as Gentlemen of Leisure, and notblogx, but I haven’t read any of #1-66. You, sir, are providing a service. I have to disagree anout the Jean backup. It was a product of its time, number 1. It was the 60s! We need to be able to appreciate stuff from different eras without imposing our contemporary moral judgments on them. Also, it reminded me of those Colleen Coover backups from a few years ago. Of a lighter tone, more cartoony. I love Jean and she always gets short shrift, even by her fans. 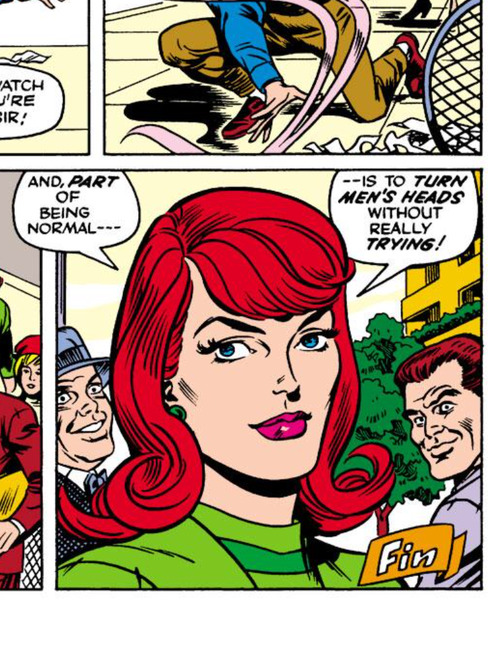 She comes off pretty OK in the Silver Age, I think. She’s basically the co-lead of the book. I do wish they would have given her a full serialized backup but at least her story had the best art and it was the most street level, down to earth story. No silly atomic bombs here. If the girl next door in the 60s had telekinesis, she’d be doing a lot of this stuff. At least as presented to kids. 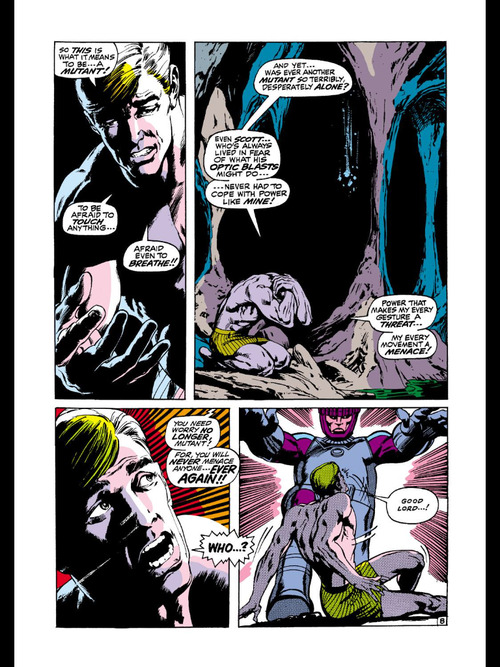 I just re-read #53-#66, mostly because I got to that part of history in Sean Howe’s Marvel – The Untold Story and wanted to revisit the Neal Adams and Roy Thomas run. I definitely see a lot to like in this era.